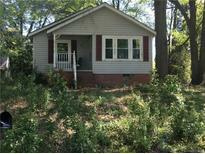 Find Belmont, NC Foreclosures for sale. View Photos, Maps and MLS Data Now! Close to 85 and is a great corner lot with lots of shade. Home sold as is. MLS#3474211. Strategic Property Group LLC. Master also has private balcony attached. 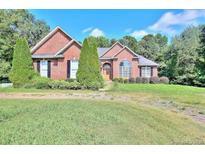 MLS#3460718. EXP REALTY LLC. 1 car carport with screened porch. Home sold as-is. MLS#3384592. Carrington Real Estate Services LLC.